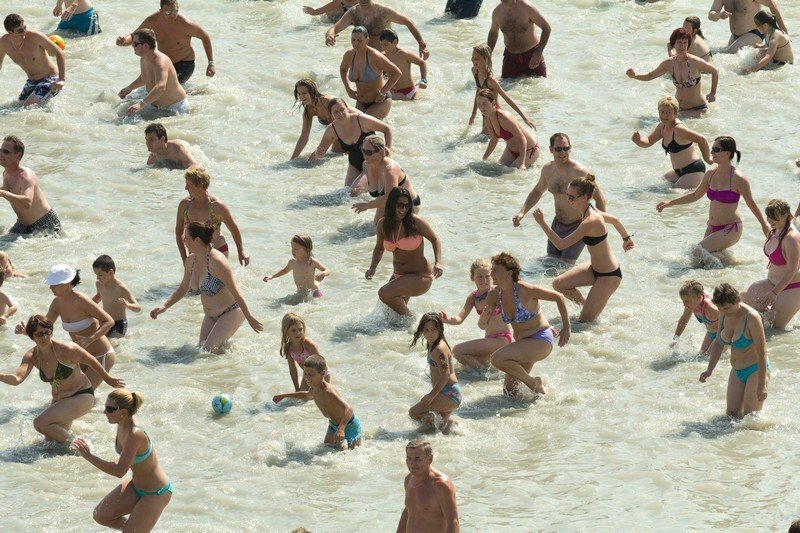 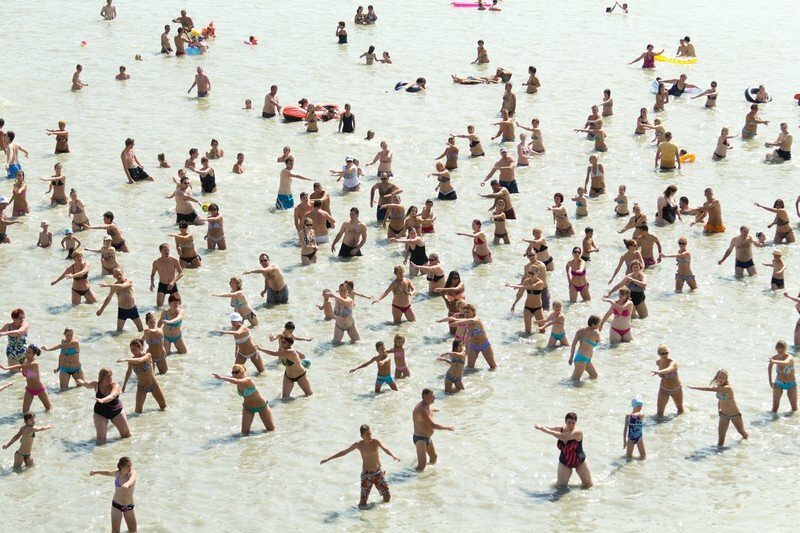 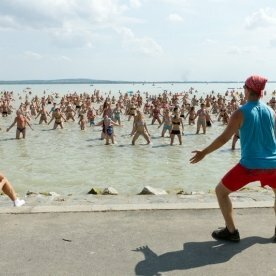 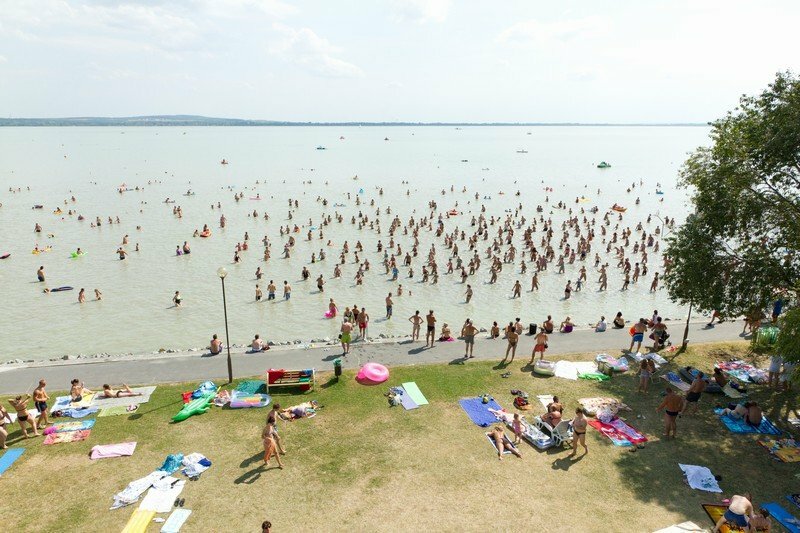 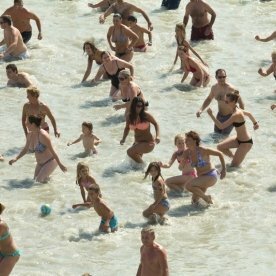 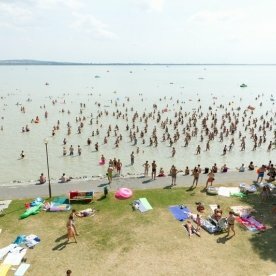 Started at the beginning of the month, the early afternoon programme with music is joined by at least a hundred each day at Lido Beach Vonyarcvashegy. 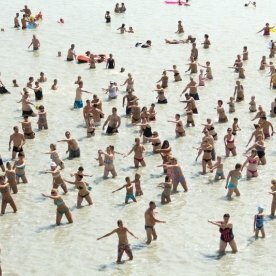 Gymnastics you can do in the water, led by a professional, can work wonders to your figure even after a few occasions. 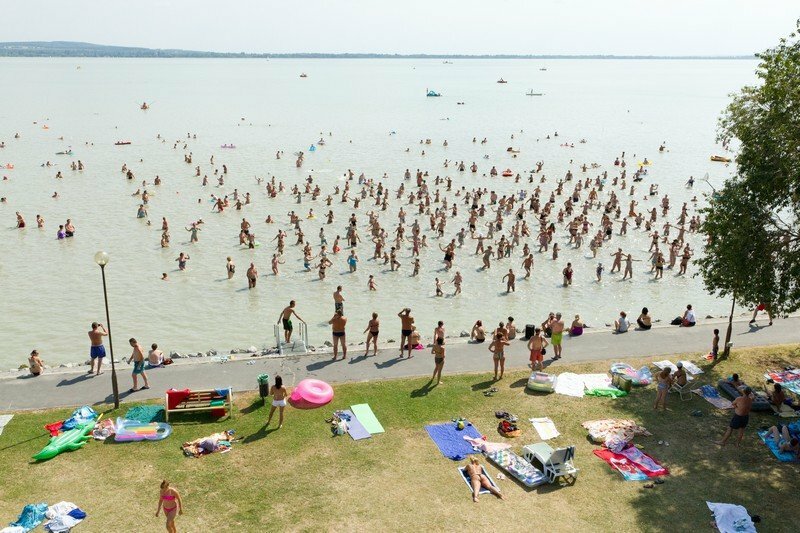 This attraction at Vonyarcvashegy is popular not only among sports enthusiasts, but a number of families and circles of friends have joined in these routines accompanied by cheerful summer music hits on a regular basis. 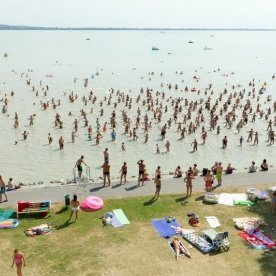 You can try water aerobics at Lido Vonyarcvashegy several times this summer.